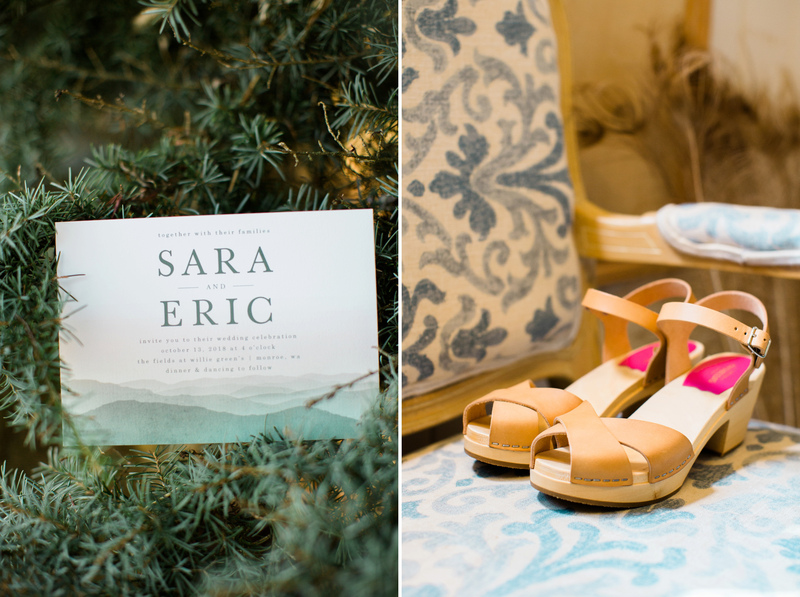 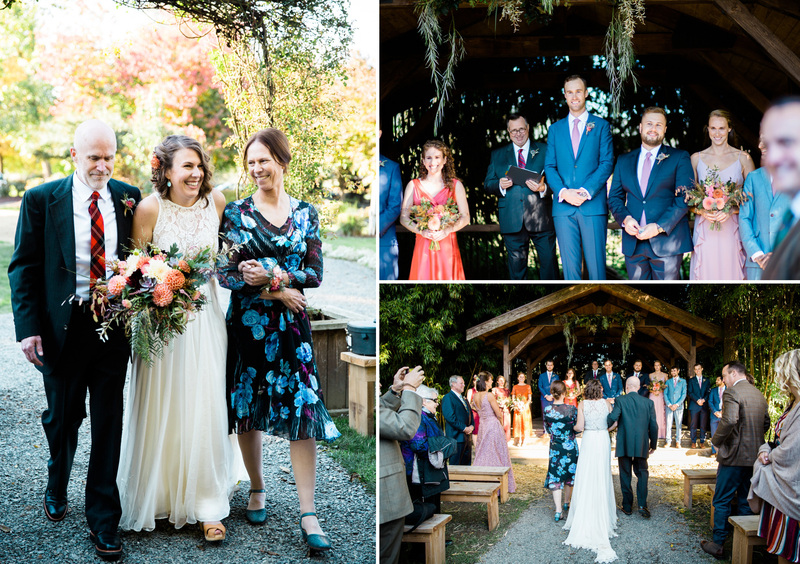 Sara & Eric chose to get married at a location that was on the way to one the places that makes them happiest, skiing in the mountains at Steven’s Pass. 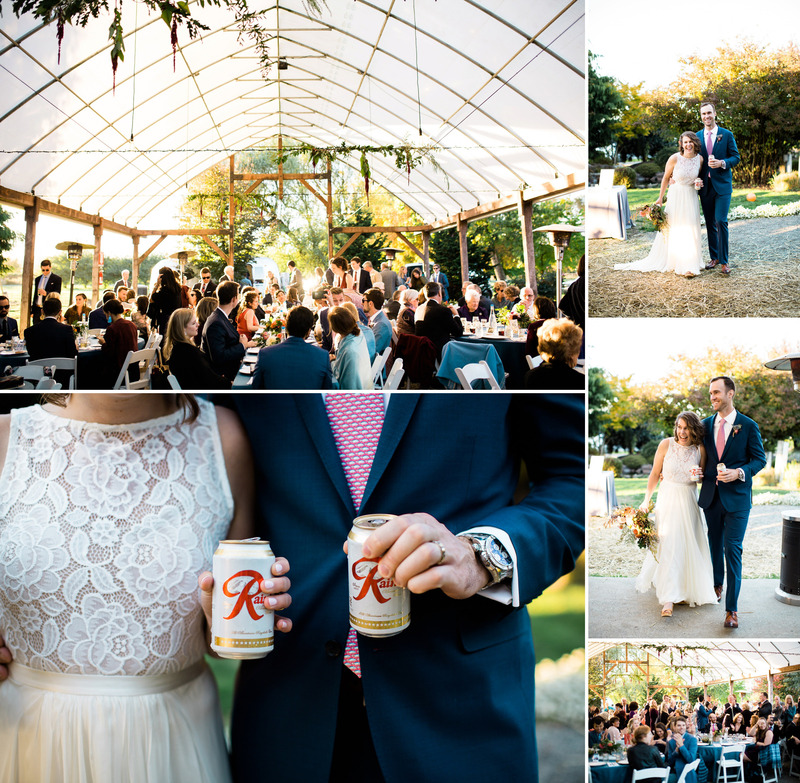 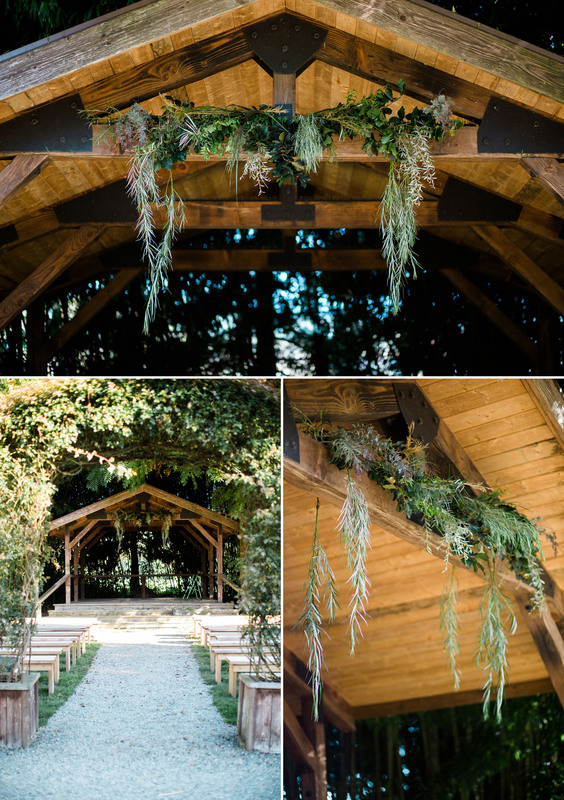 Their ceremony and reception at The Fields At Willie Green’s was beautiful and rustic. 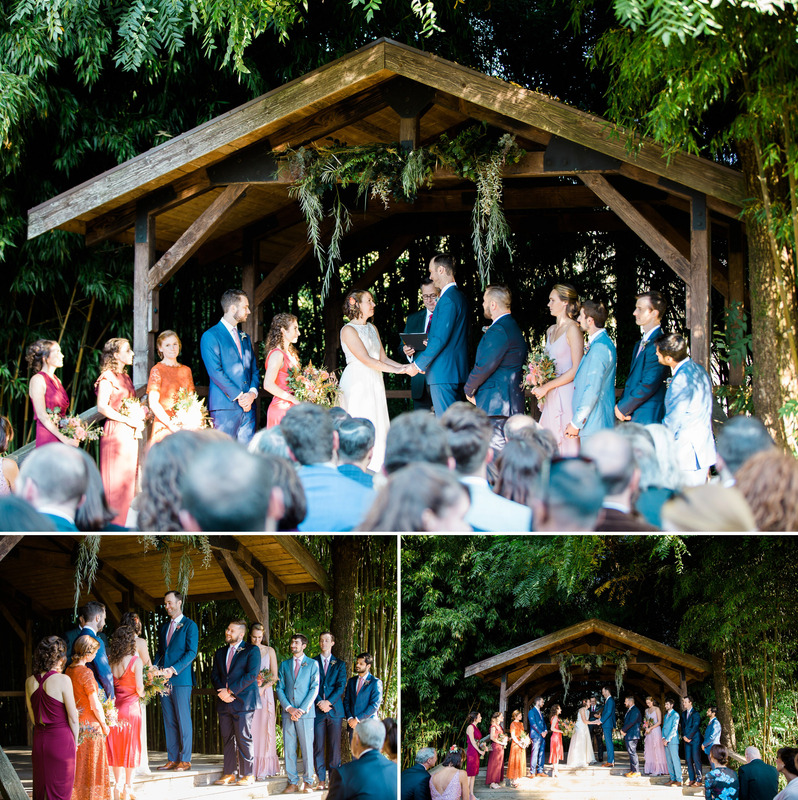 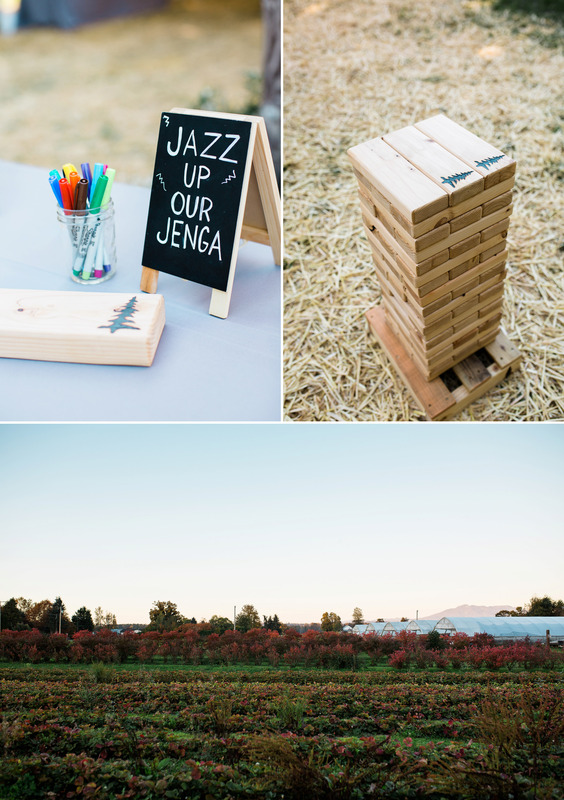 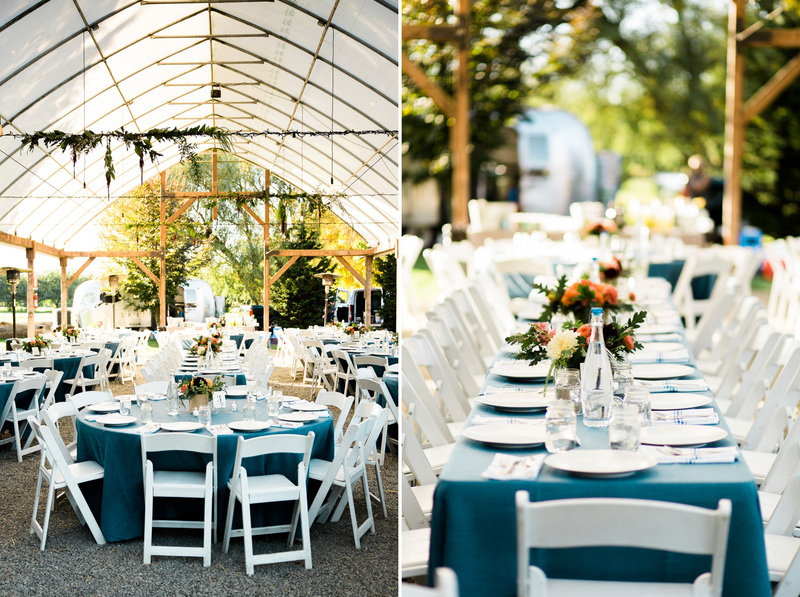 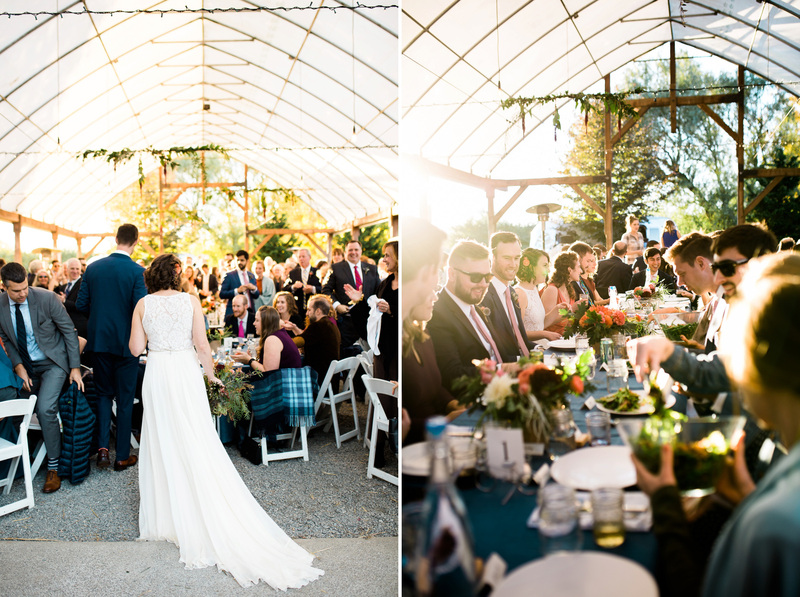 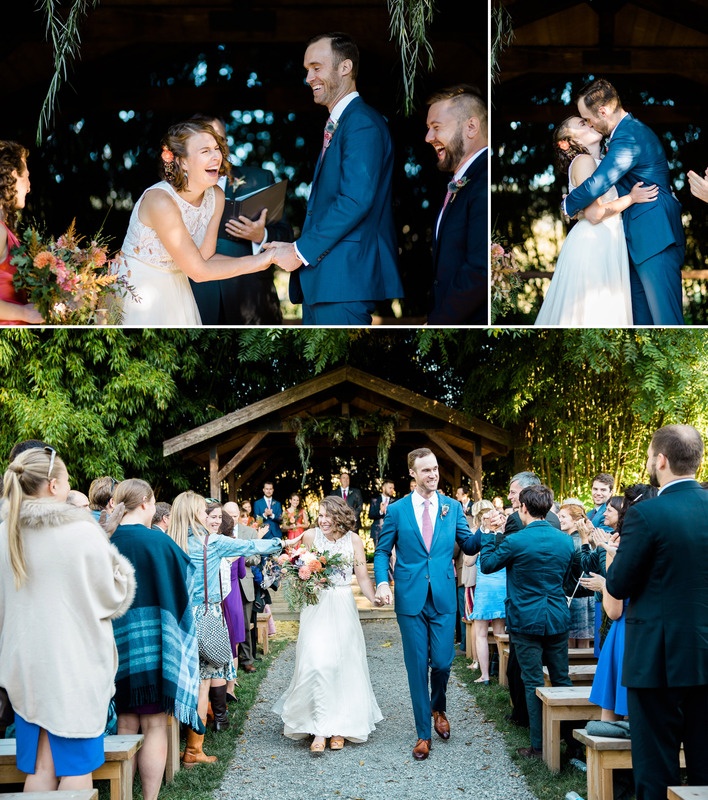 With mountain views, lawns games, fire pits and blankets to keep warm after sunset, it was a perfect place to celebrate their marriage with their family and friends. 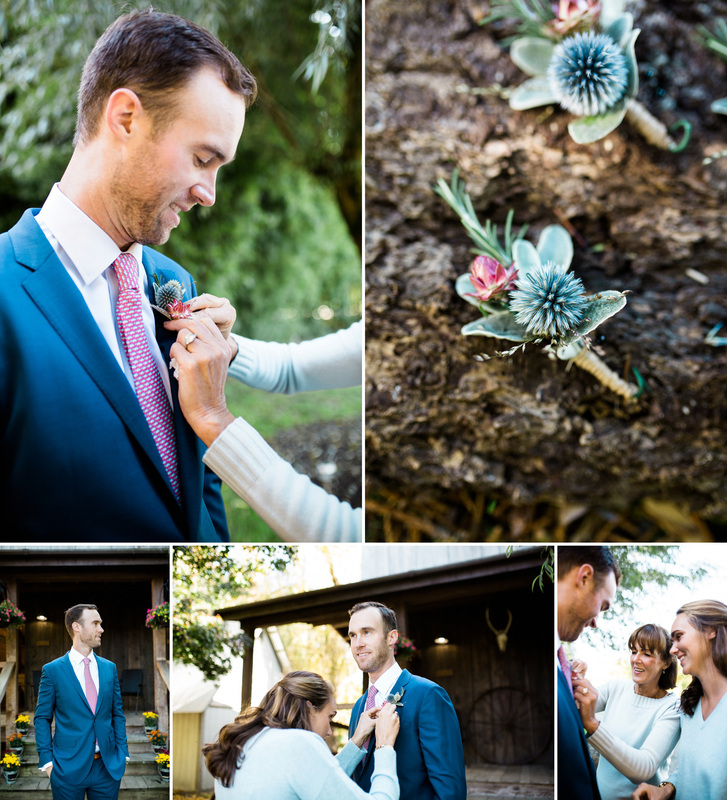 Their wedding was so much fun, full of personal details that reflected the couple’s love to adventure. 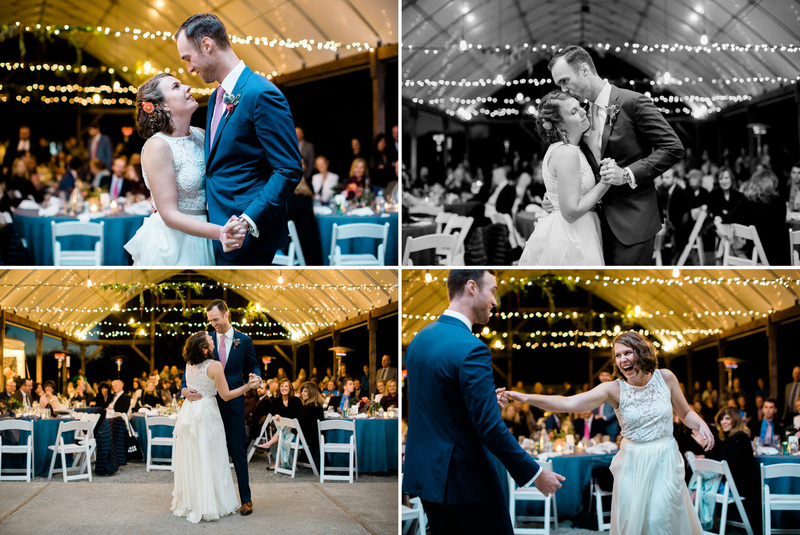 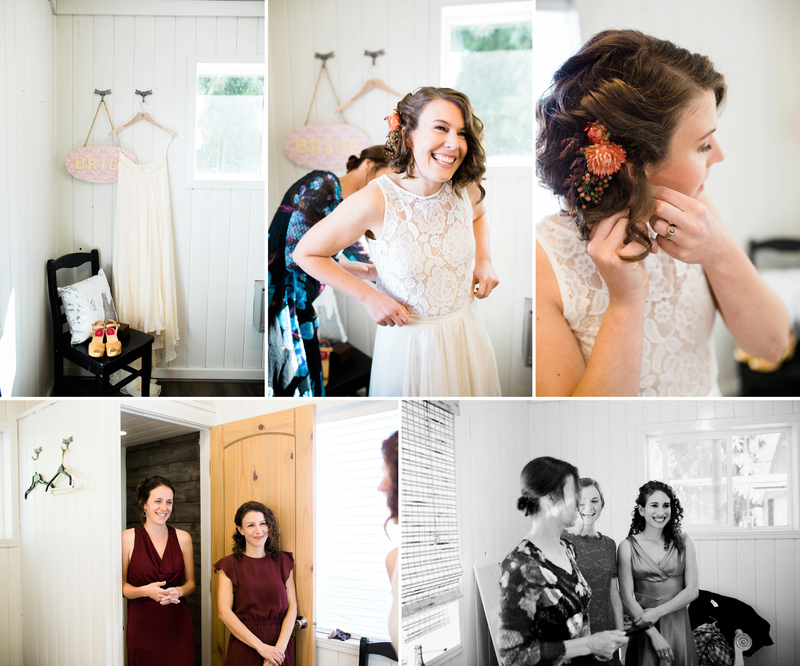 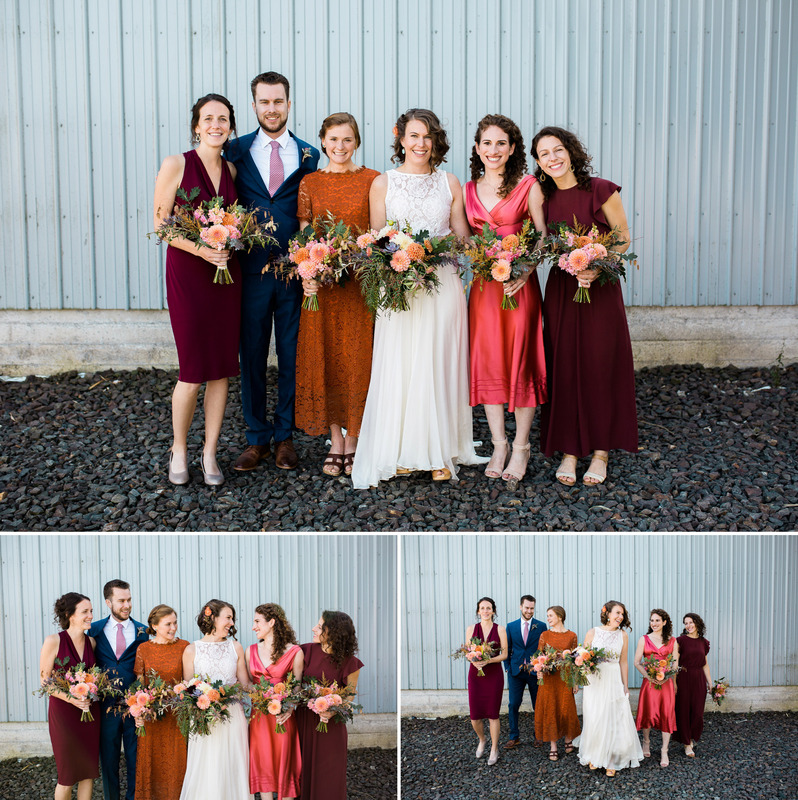 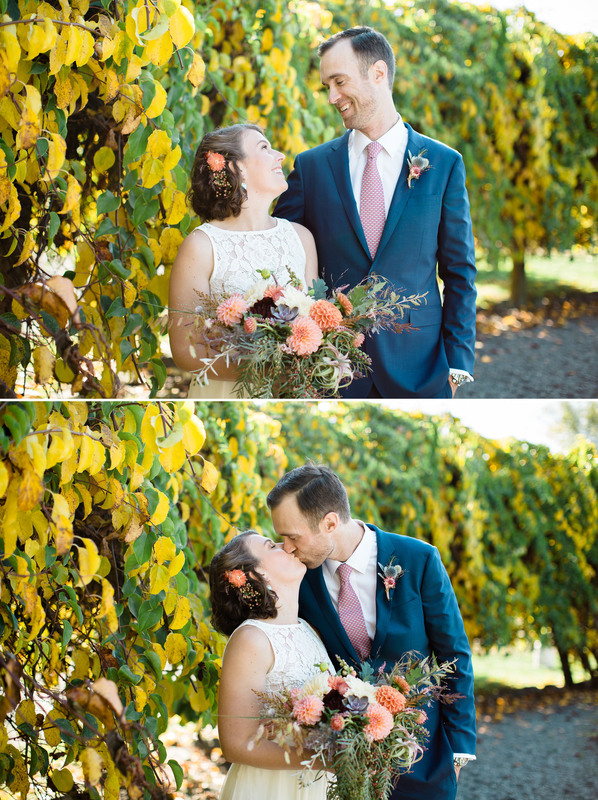 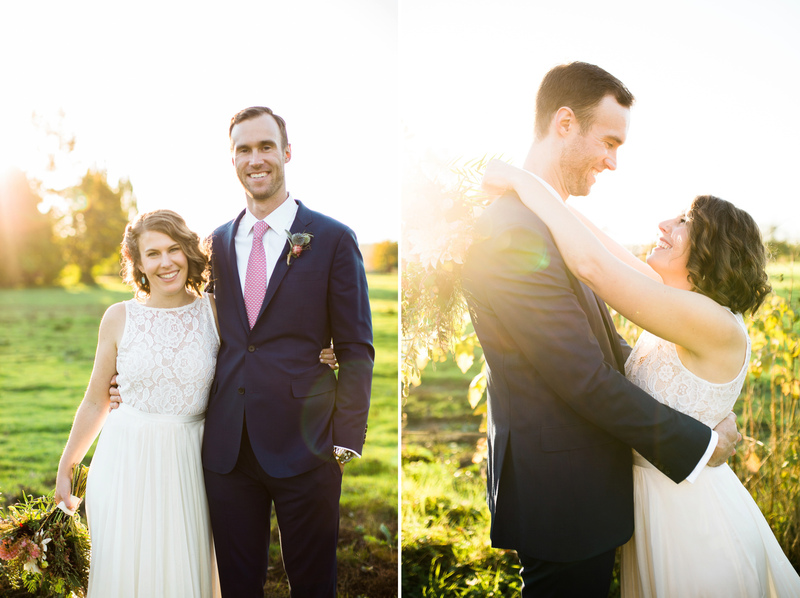 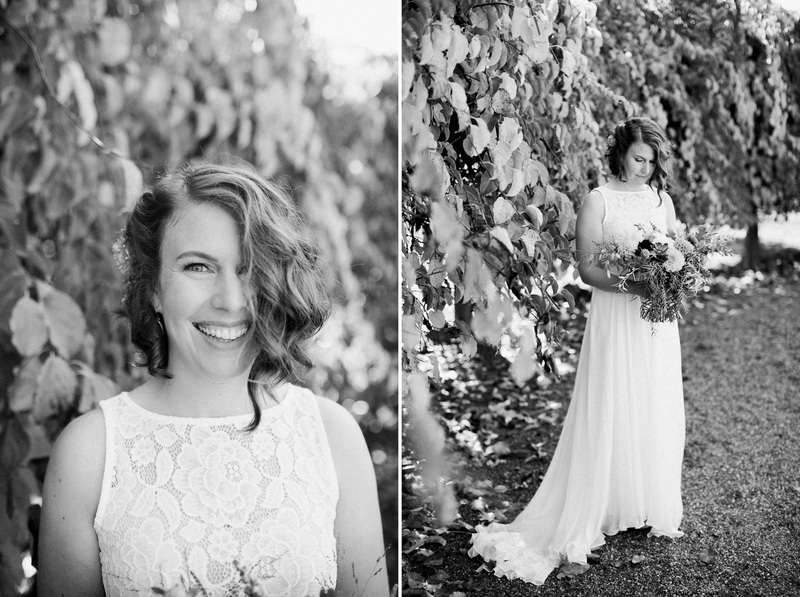 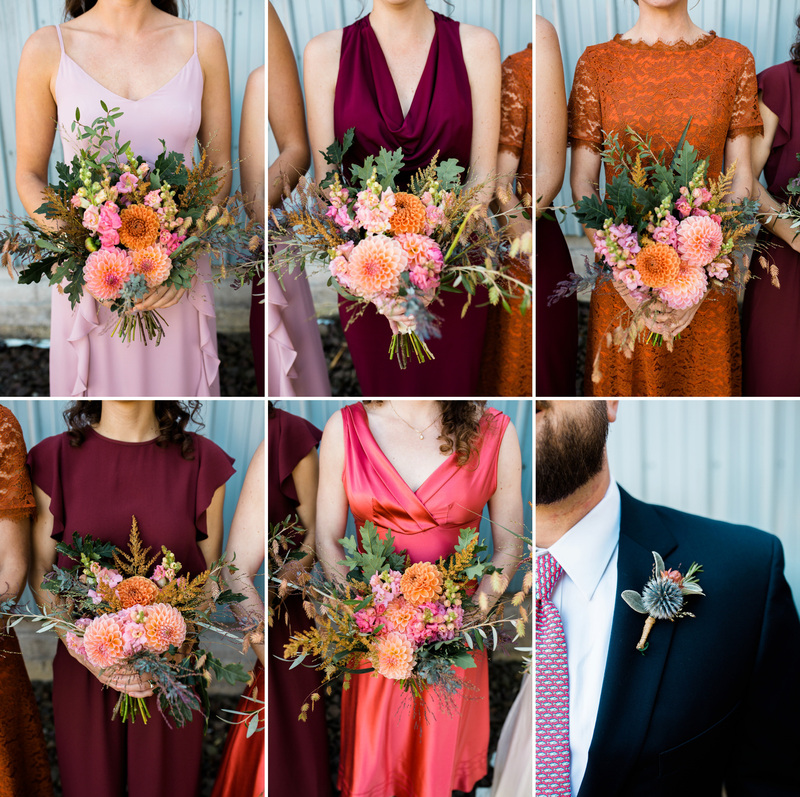 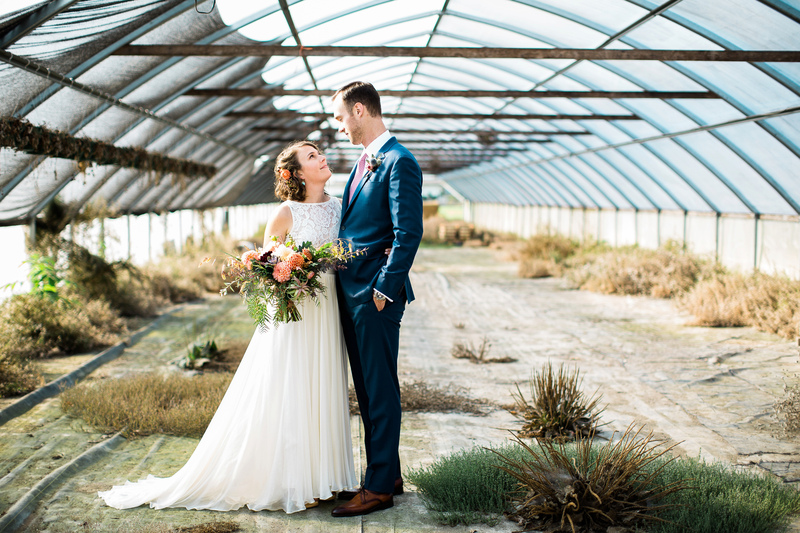 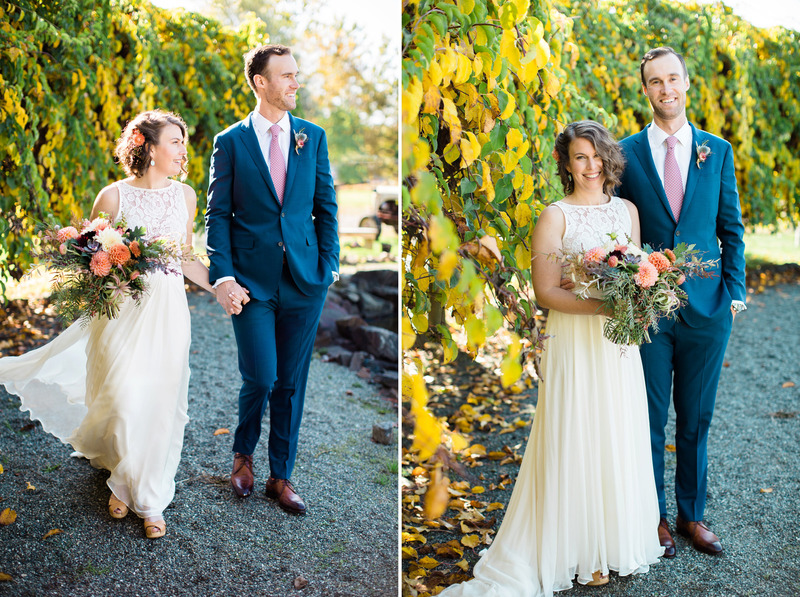 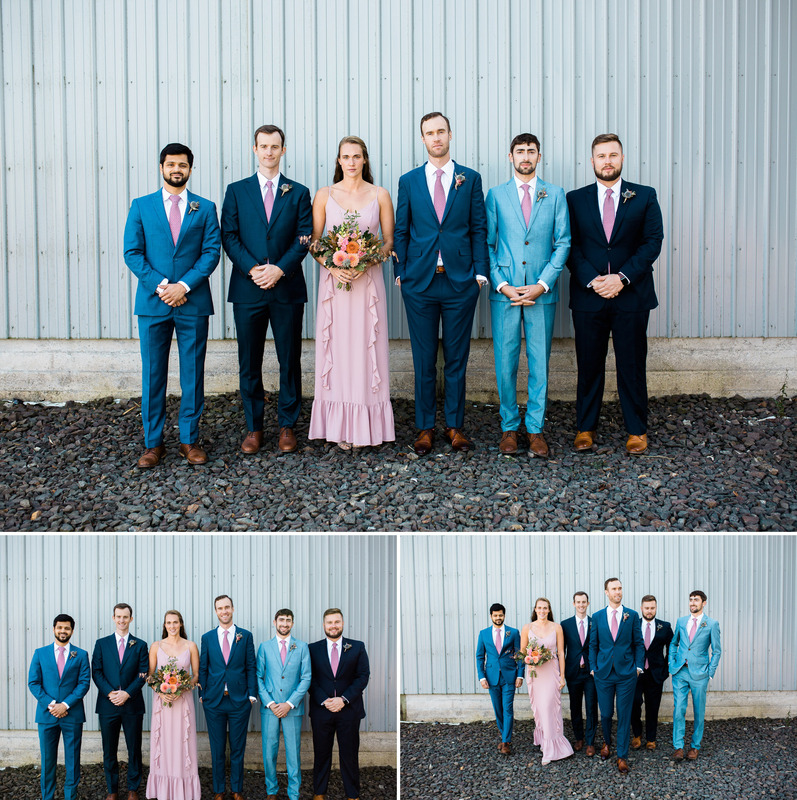 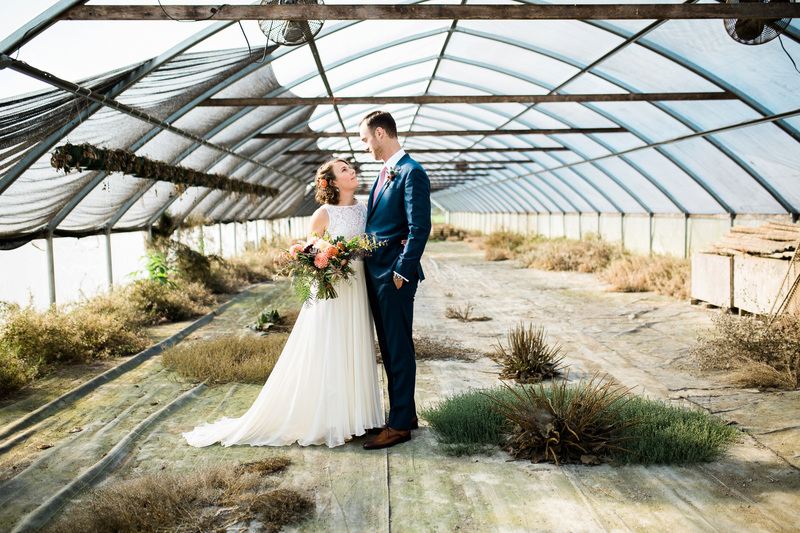 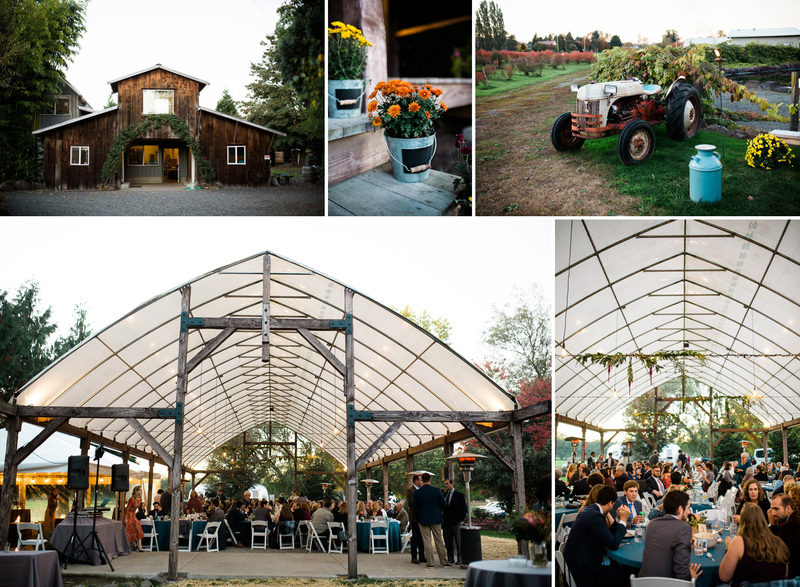 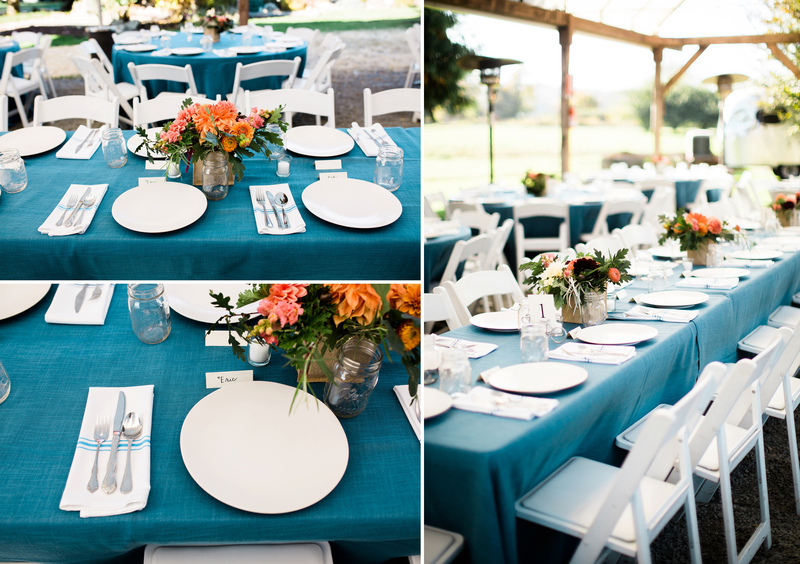 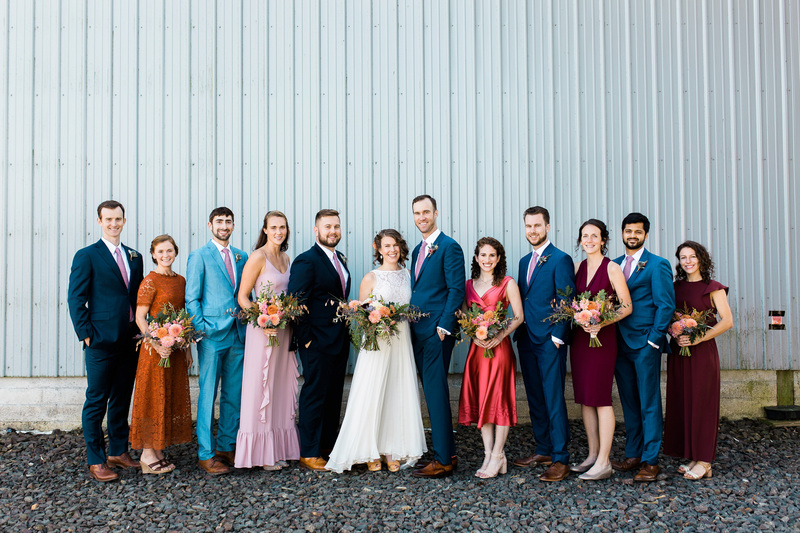 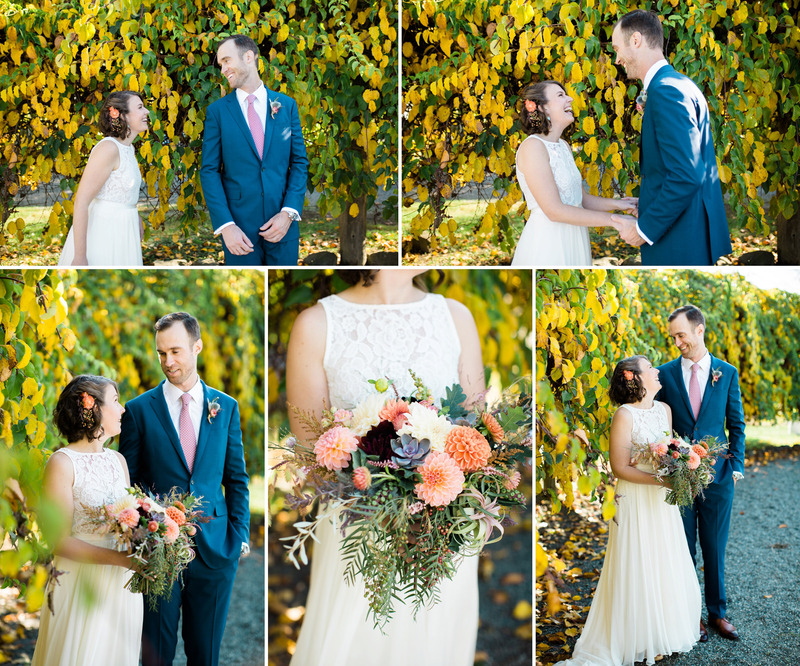 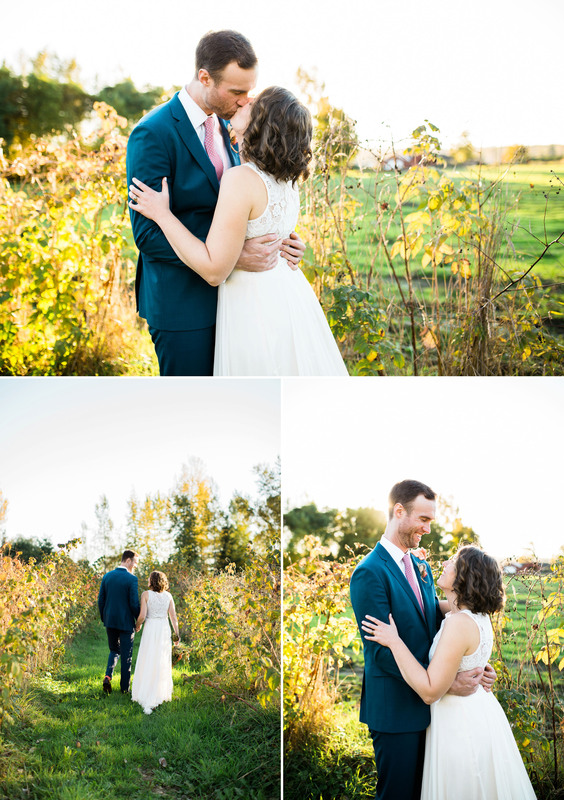 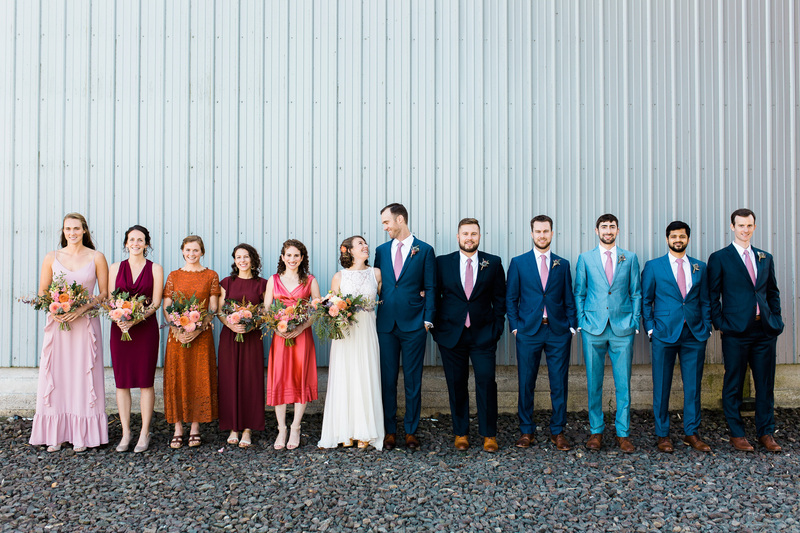 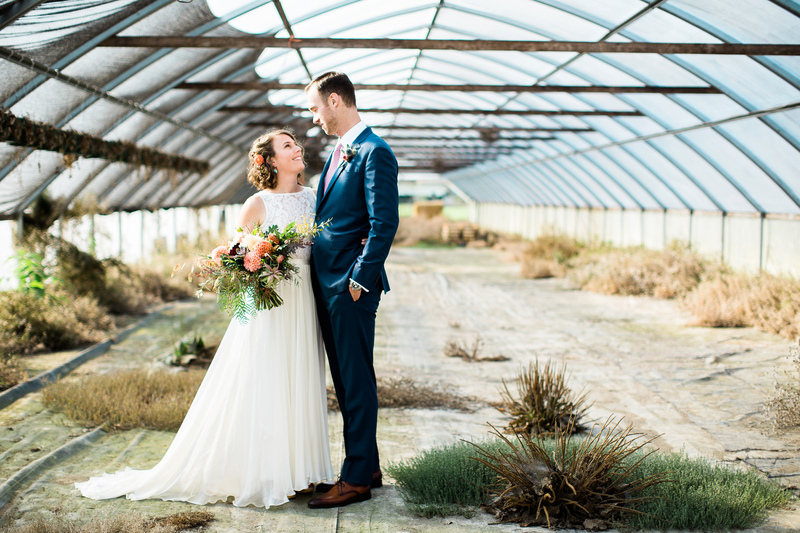 The day was filled with laughter, good food, beautiful florals locally grown, and everyone was dancing!